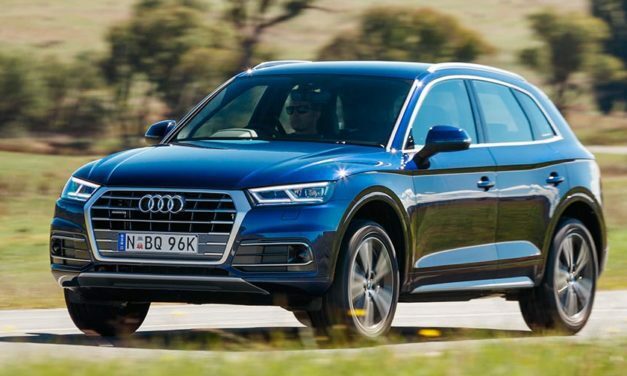 THERE’S not a huge difference in looks between Audi’s original and super-successful Q5 of eight or nine years ago and its latest one – but the underskin changes of the slightly crisper Gen II are remarkable. Jenny reviews the classy German 2018 Audi A5 Coupé quattro S tronic. And for her to review it she had to fly all the way to Guangzhou, China. For 2018 we see a slight revamp for the new A5. An RS suffix on any Audi makes it special car and this is no different. 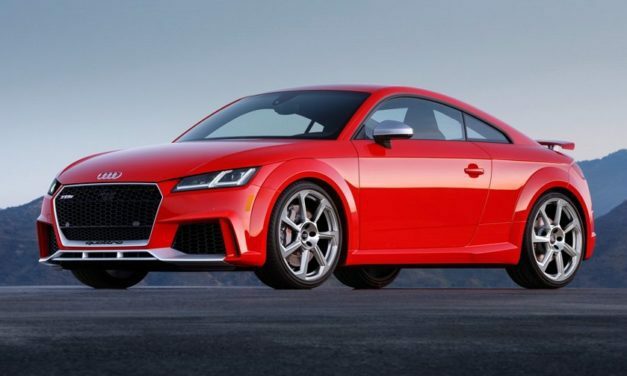 If you’re a dreamer of things fast that cannot be achieved in life because of cost then pay attention, because the TT RS is about as fast as cars up to three times its price. In this video Simone get a clearer look to the new 2018 Audi A8. It was on show at the 2017 Frankfurt Motorshow and it was packing some very impressive tech indeed. 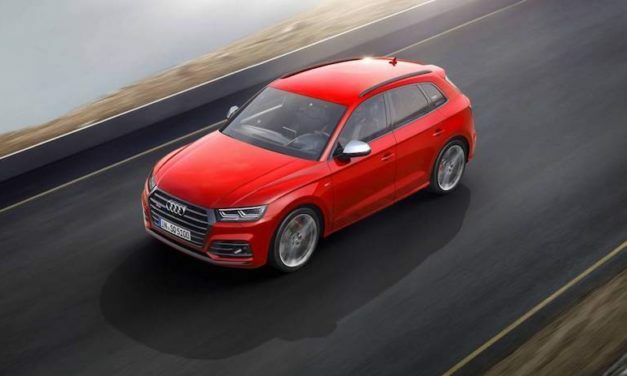 For those of you who aren’t familiar with the Audi’s naming system, here’s what the SQ5 is. The 5 means that it is mid- to small-sized car; the Q means that it is an SUV and the S means that it is fast.